Belle can be dressed up for any event! W e love a good wedding at Toot Sweets and we are always delighted to play a small part in your day. Our Vintage Citroen H Van can be adapted to suit your theme and requirements. Choose from our Ice cream and Sorbet service: Champagne, Wine, Prosecco & Pimms bar, Cocktail Bar, Barista Coffees/Teas/Hot Chocolates & Cake or hire us as a Mobile Bar with locally sourced ciders, ales, spirits, wines and soft drinks. 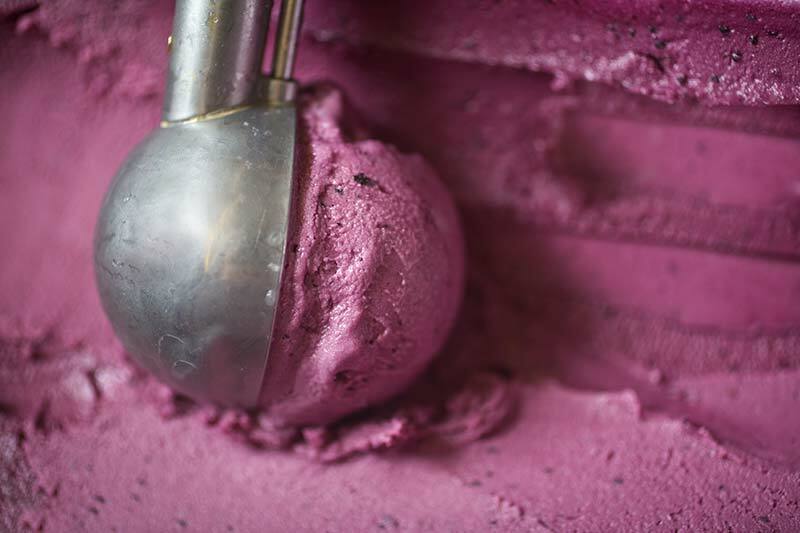 Mix and match the options - have our ice-cream service by day and the mobile bar by night. Whatever your requirements we will provide the service you need with our friendly, well-trained, fun, experienced and polite team. With all our packages you can pre-pay for the locally sourced produce, or pay as you go. We can set up anywhere you need us to - woodland weddings, festival weddings, beach weddings - anywhere! H ire the Toot Sweets Van and our Sundae Girls & Boys to give your promotional items some van van voom! The Toot Sweets Van is neutral which means we can adopt your visual identity. We can provide our locally sourced products and serve them in your branded cups, branded tubs, branded wafers and wear outfits to match your colour scheme. Alternatively, supply us with your own product for us to promote on board our vintage van or with our Sundae Girls & Boys wearing usherette trays with your logo. You’ll have a static vehicle that will promote your business as well as our Sundae Girls & Boys circulating the event and creating attention mingling with your guests! Want to know more? M eet our Sundae Girls & Boys. 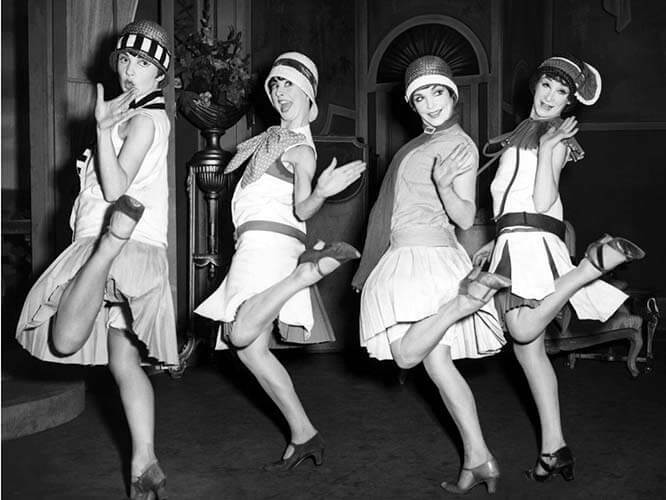 Themed to suit any event: flapper girls, tea dresses, showgirl, Hollywood glamour. Our Sundae Girls & Boys will serve your guests from our van but they can also mingle and circulate serving ice creams, sorbets in mini cones or on sweet biscuit bases from usherette trays. Don’t want ice cream? Our Sundae Girls & Boys can serve anything you require: chilled glasses of prosecco, pimms or bellinis! Or how about our Boozy Sorbet Shots served in decadent chocolate cups or shot glasses for something a little different. L ooking to add some extra funds to your event and give your guests something that is unique and fun? Book The Toot Sweets Vintage Van and we can provide ice creams, sorbets, coffees, cakes, mobile bar and much more. What's more - we'll donate a percentage of the profits to your event too! C hildren’s parties! Meet Olaf our "Frozen mascot" who will arrive at your party venue and delight all the children! Olaf can interact with the children and pose for photographs. When it’s time for Olaf to go we will serve all the children at the party an ice cream. There are two flavours that we serve in either a waffle cone or a themed ice cream pot with spoon and they can help themselves (with some help from the adults) to toppings, chocolates, sprinkles and sauces. We will also provide a gift for the birthday boy/girl. Belle doesnt ask for much! A ll we require is somewhere flat to park, fairly easy access to the venue and an electric supply - but we can supply a silent generator if there isn't any electric at the venue - just let us know at the time of booking if one is needed. As a rule “Belle“ is fully self-contained and we can set up virtually anywhere. The only other requirement is a parking space for our car and trailer - as Belle doesn't have an engine we do need to tow her to events. All staff are fully food and hygiene trained and we are members of NCASS. We have public liability and insurances/risk assessments. A ll our packages are available as a pre-paid option. We can also provide a pay as you go option as well or a mixture of the two. Just let us know what you prefer at the time of booking. Our customers come first and we work with you to make sure our offers suit any theme or occasion you are planning and that we remain within the budget you set.